This beautiful range of porcelain takes inspiration from the latest fashion for up-cycling and making old things look new, but with a twist. 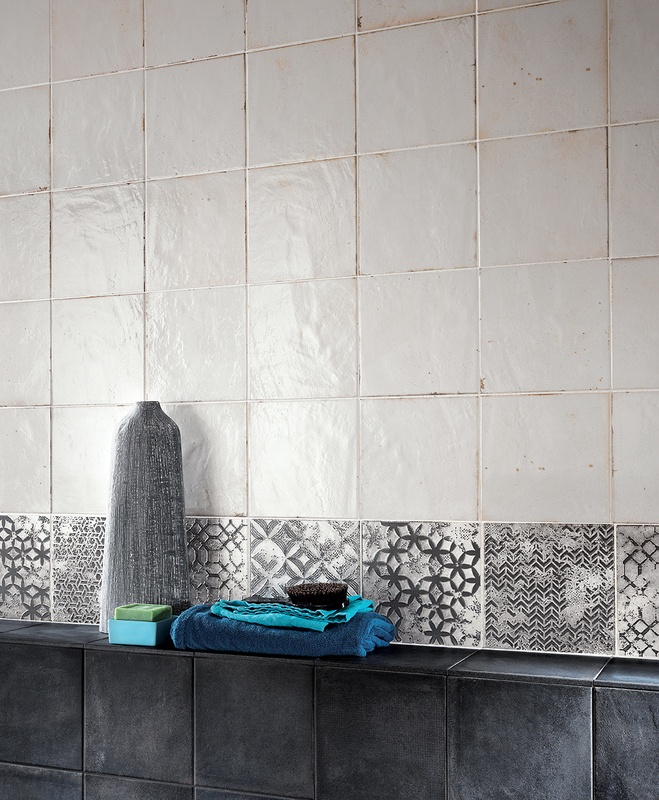 Our Provence tiles have a distinct vintage look with the deep earthy tones set against glossy surfaces and intricate patterns, and are incredibly versatile. 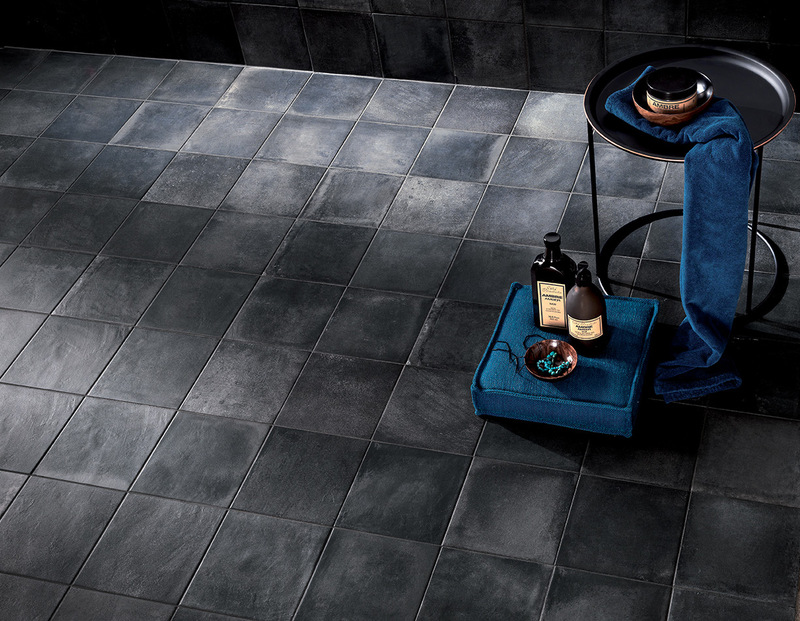 The range combines the versatility of cotto, the fashionable Italian brick tile, with the hard-wearing properties of porcelain stoneware to bring together traditional craftsmanship with contemporary style. Provence consists of four earthy colours in greys and reddish browns. 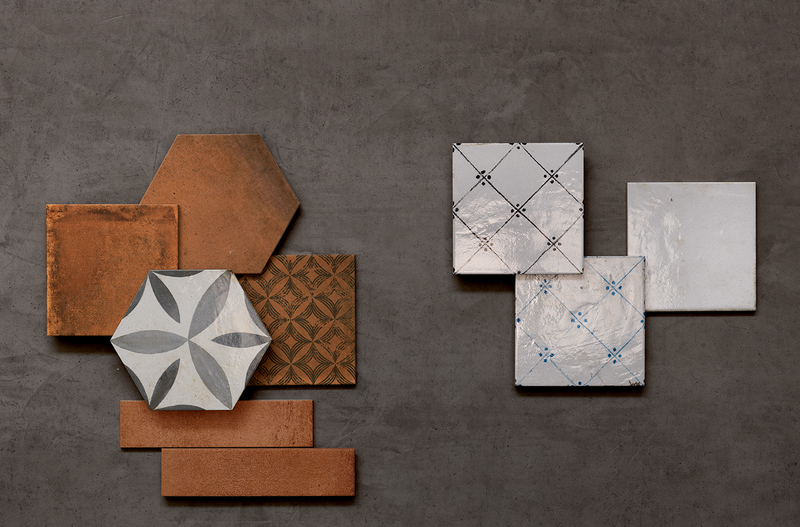 Each has its own range of distinctive décor tiles offering contrasting colours, textures, patterns and shapes, including sophisticated tone-on-tone designs that can be used to embellish walls or floors of one colour.